Breath-taking views straight out of a blockbuster and memories to last a lifetime. 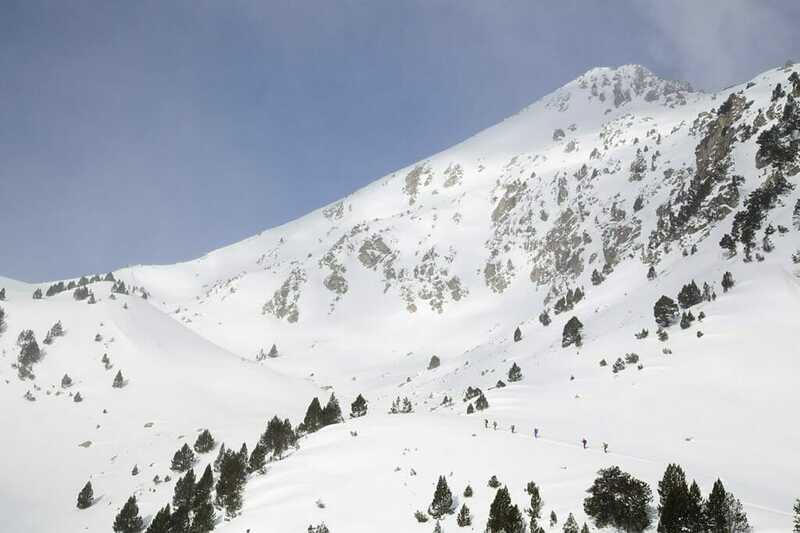 Discover this paradise, high up in the Pyrenees. 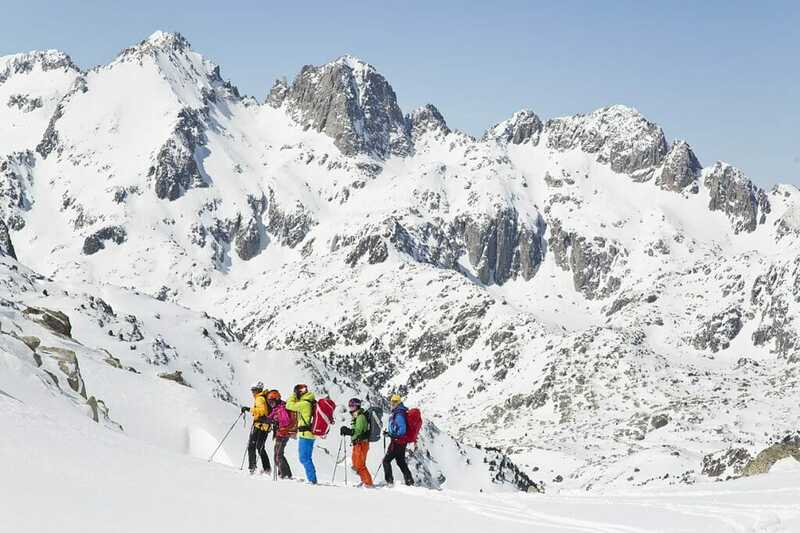 This epic journey has been specifically designed to take in all aspects of the natural beauty available in the Pyrenees Mountains. From the all-encompassing blankets of snow to frozen lakes and sky-scraping peaks, as far as the eye can see. 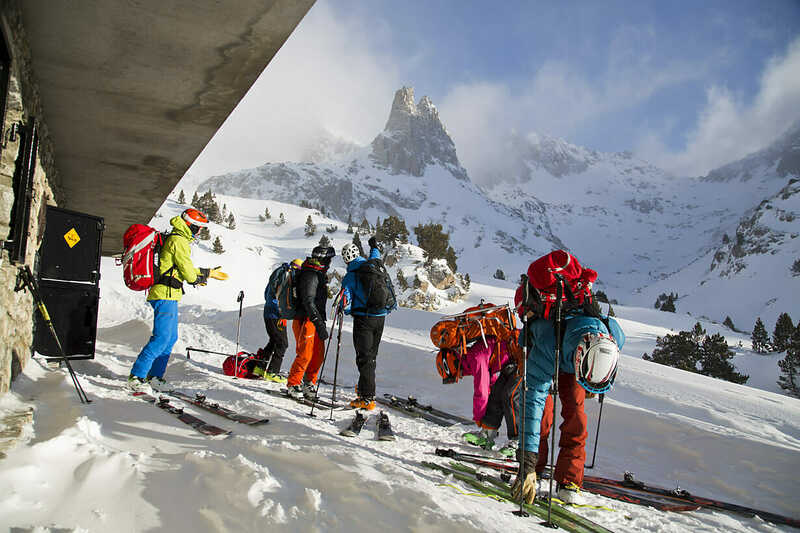 On this 5-Day Ski-Touring trip, our guides utilise years of experience and up-to-the-minute information to select routes adapted to each individual’s ability and preferences. The twin peaks of the ‘The Encantats’ are renown for their beauty. Their name is the Catalan word for The Enchanted Ones, which evocatively describes this spectacular destination. This trip is the perfect package for the avid nature explorer to discover a frozen paradise of lakes, hills, crests, peaks and fresh powder. 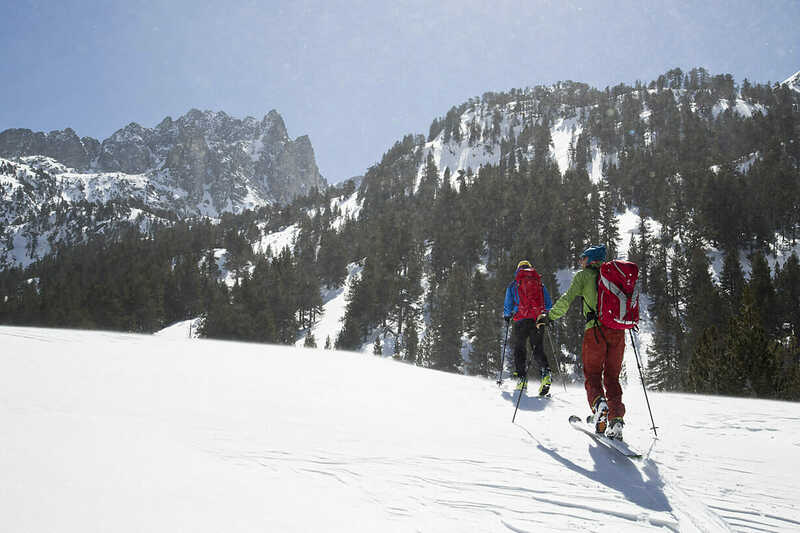 Located in the middle of the Mountain range, in a designated National Park (Aigüestortes), this area is one of the largest Ski-Touring oases in the Pyrenees. 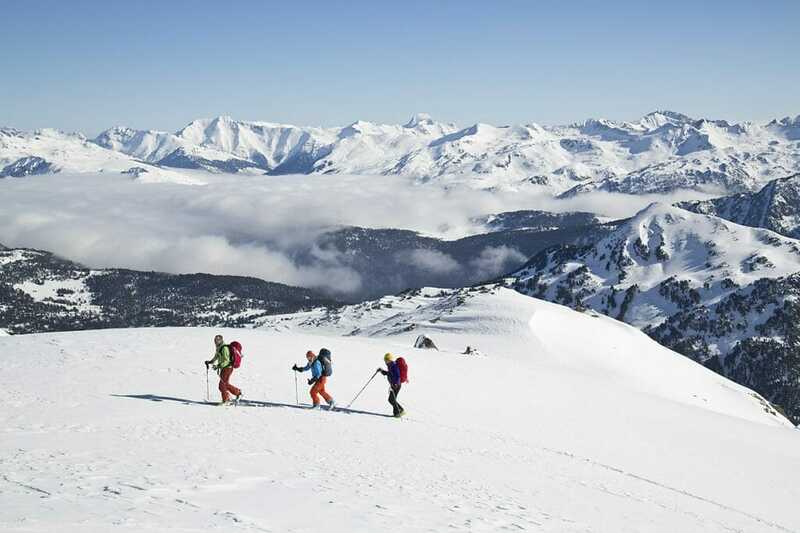 With barely a ski-lift in sight, you will find yourself encompassed by an expanse of pure white snow. The guide ensures that participants are comfortable and safe, adapting each part of the journey to their specific level and abilities. 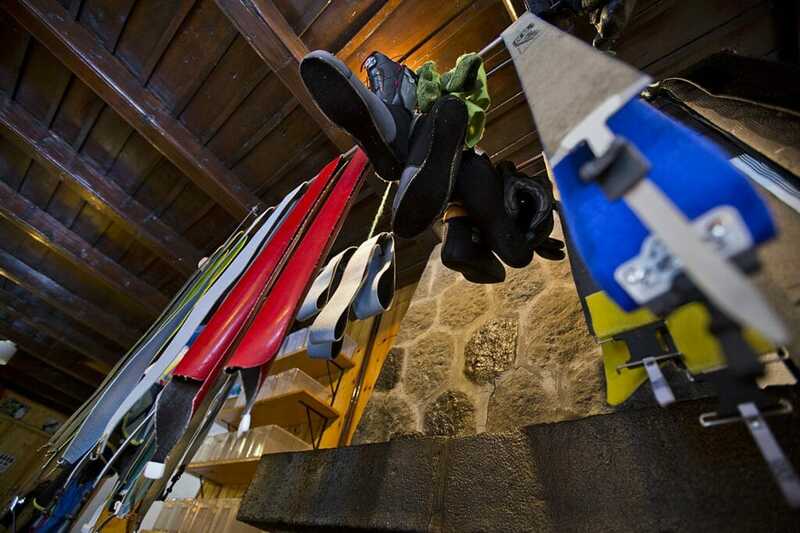 Along the way, we stay in mountain shelters (including La Restanca, Colomers, Saboredo etc.) and eat only the best local dishes. 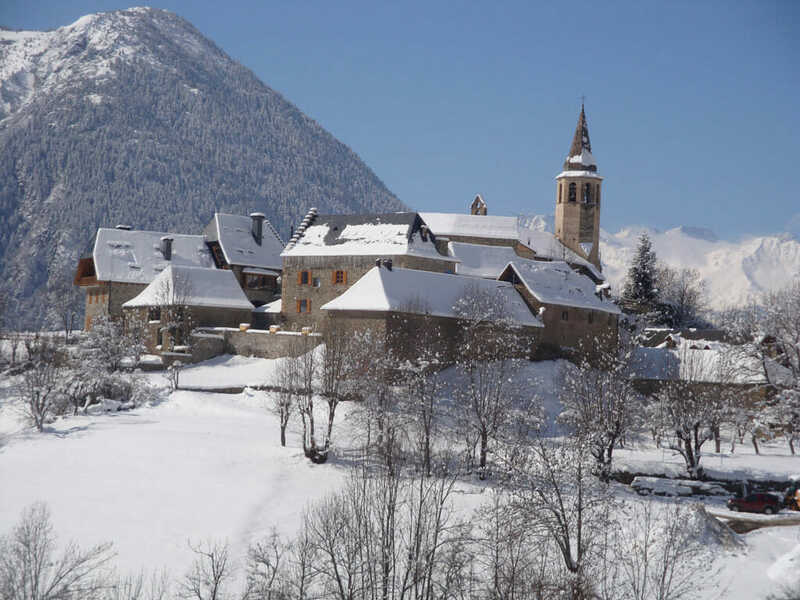 Today you will arrive to the Val D´Aran and meet your guide. We will discuss the itinerary, security regulations and check our equipment. 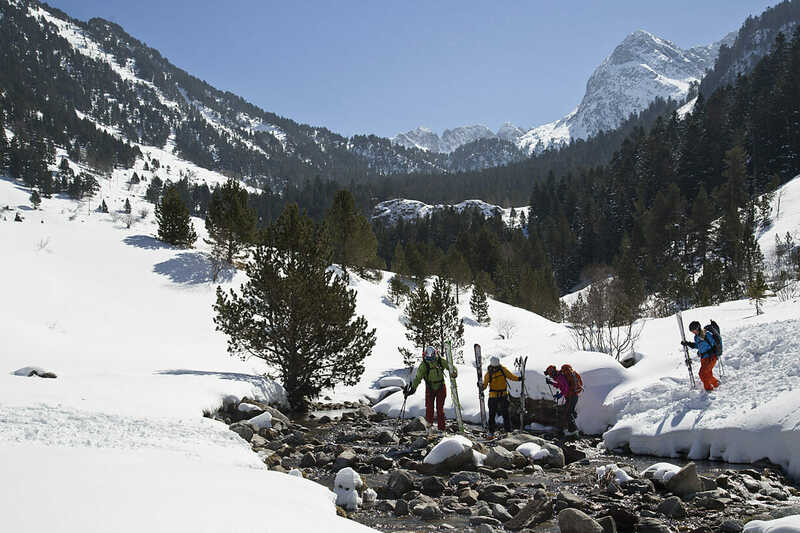 Starting your SkiTouring Experience off with a hearty breakfast, you meet your guide at the hotel and head out to discover “Los Encantats”. The experience begins in Estos after amaizing ski day we spend the night in the Amitges Mountain Hut. Heading out from the Amitges Mountain Hut we head towards our next destination. After a full day of ski we arrive at the Estany Llong Mountain hutl to rest our heads. Leaving Mountain Shelter of Estany Llong we spend the day in the mountains, later arriving at the Mountain Shelter of Ventosa i Calvell for rest, relaxation and dinner. On the last day of our experience discovering “ Los Encantats” we leave Mountain Shelter of Ventosa i Calvell and head back through the valley.’, we head back to the Kabi office for our debriefing. Once showered and ready we head for a lovely last meal in the Valle D´Aran. Ski season: From February to end of March. Level of difficulty: Intermediate. 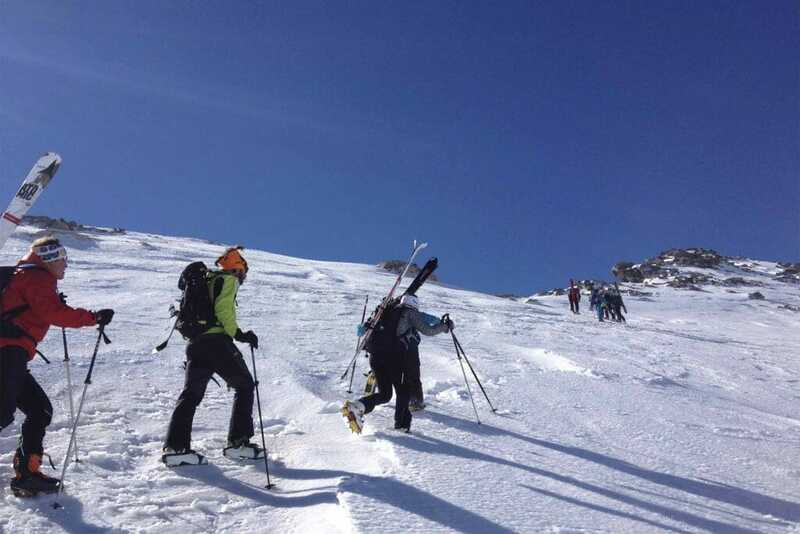 Skiers must have experience in Off-Piste skiing and have done at least 1 or 2 days of Ski-Touring before. Includes: Safety equipment such as ABS backpack with transceiver, spade and probe. 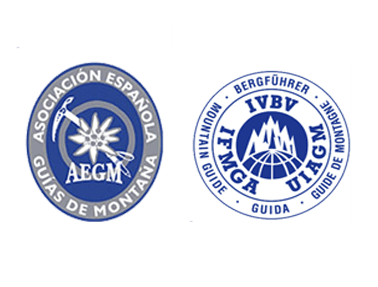 Skies are not included but can be rented if neccesary, UIAGM Guideor/ High Mountain Guide, Transport from the Hotel/Kabi Office tothe start point, 3 Nights in Mountain hugs in half board and activity Insurance.